Solitaire Chronicles launches on iPhone…Fasten your seatbelts!! Home » Solitaire Chronicles launches on iPhone…Fasten your seatbelts!! 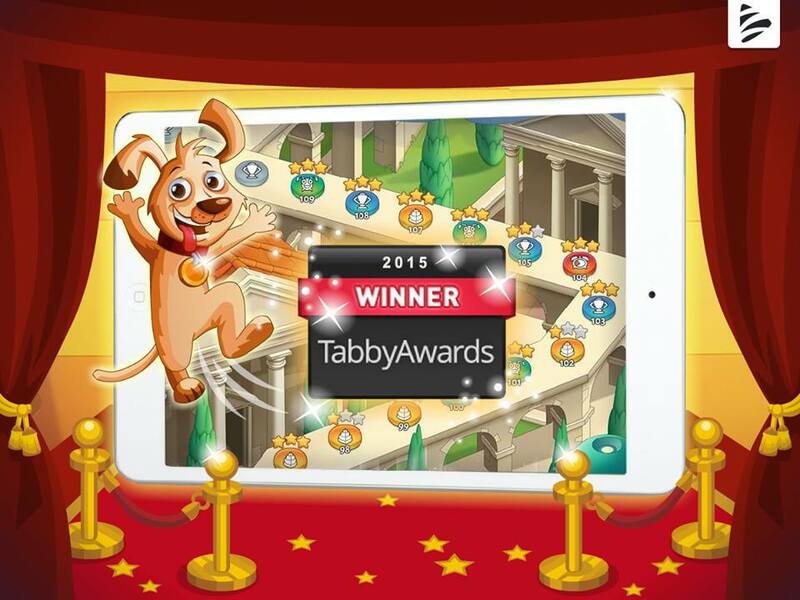 As you all might recall, only a while ago we were proud to announce that Solitaire Chronicles, our first mobile game for iPad, won the Tabby Award. Today, however, we have other great news to share with you! As of now, Solitaire Chronicles is not only available on your iPads, but you can also enjoy it on your iPhones. The iPhone version of the game has always been on our roadmap, but given our users’ love for the iPad version, we fast-tracked it. And, that’s not all; we have also added new features while maintaining the high quality and gaming experience…in record time! We are extremely proud, that for the first week after the launch, our game was hence featured by Apple in the “Best New Game” category. Knowing that every day, around 500 new games are submitted to Apple, this means a lot to us. It also sparked a spontaneous celebration in the office, grateful that the hard work put into this game is received so well. Once again, this news has given us the confirmation that our user-focused approach is the cornerstone for making a successful and high-quality product.